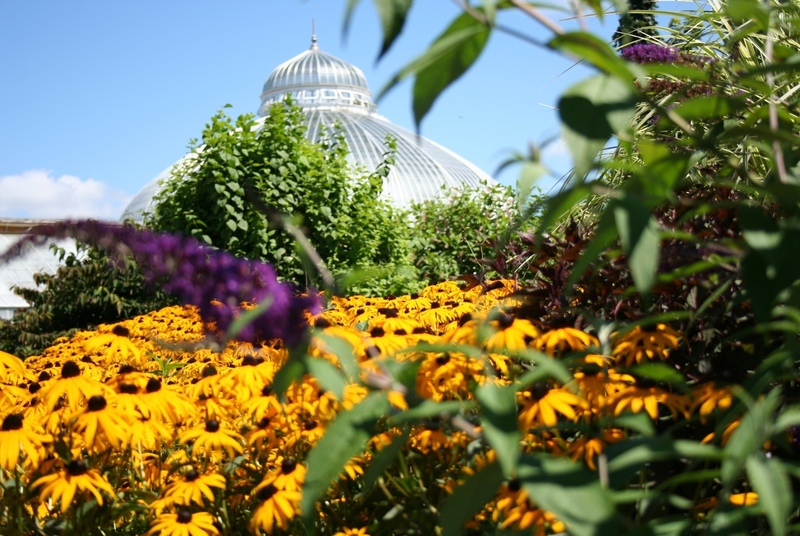 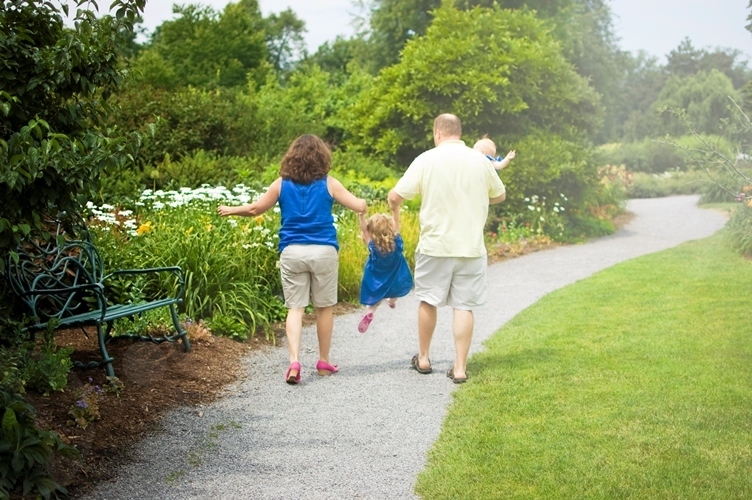 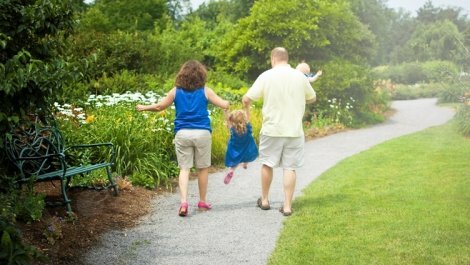 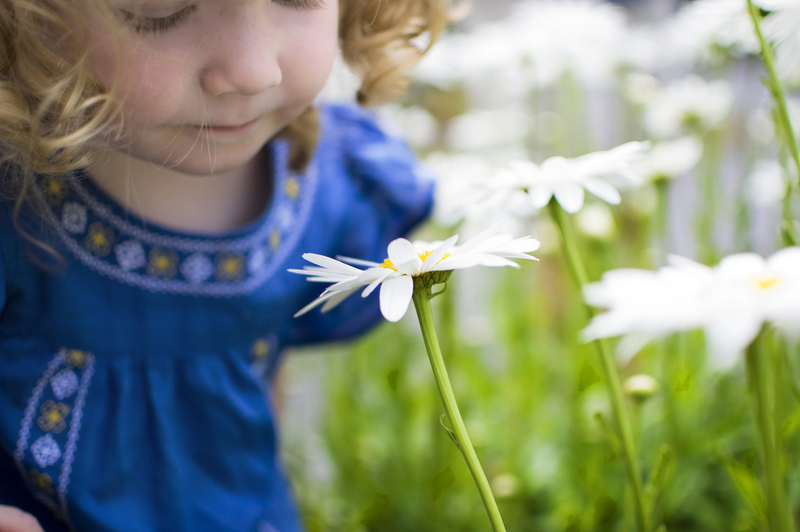 The Botanical Gardens are the product of three extraordinary visionaries: Fredrick Law Olmsted, Landscape Architect; Lord & Burnham, Architects and John Cowell, Botanist and Plant Explorer. 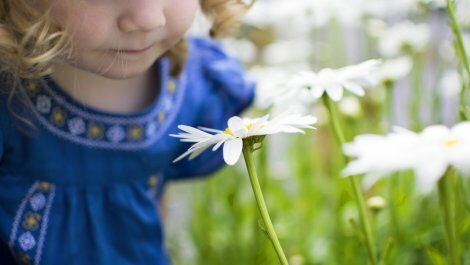 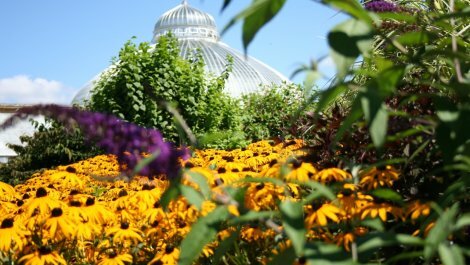 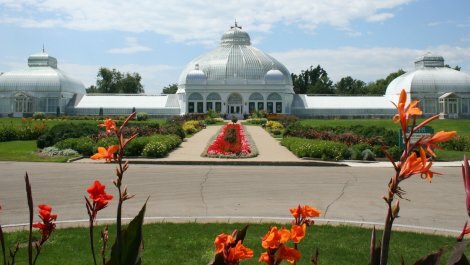 A national historic site, education center and tourist destination full of exotic horticulture treasures. 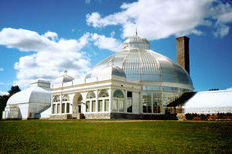 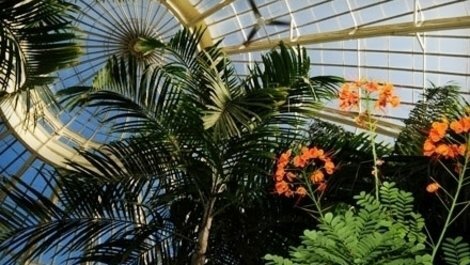 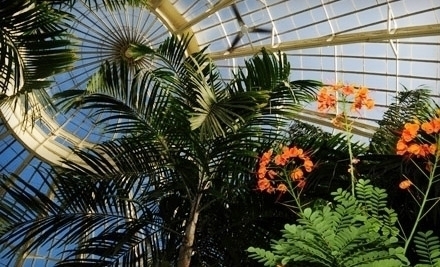 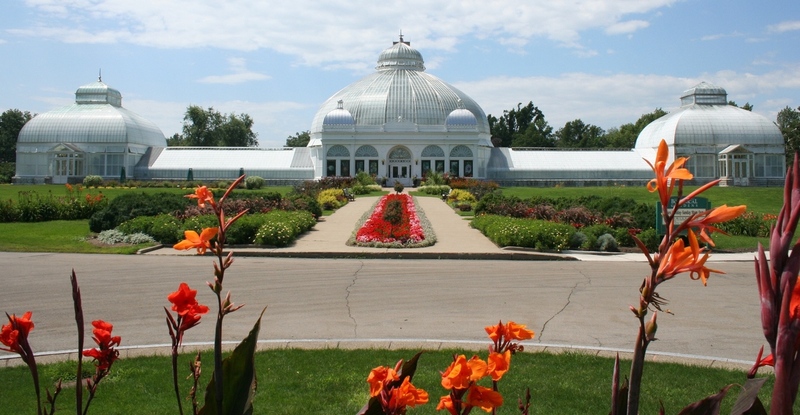 Made up of three glass domes and nine greenhouses, this breathtaking conservatory is situated on 11.4 acres.